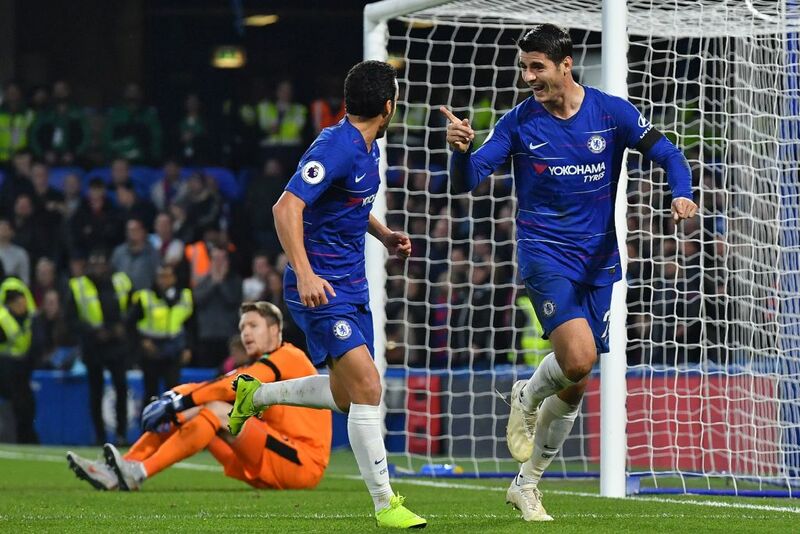 Alvaro Morata scored twice to take unbeaten Chelsea above Liverpool into second place in the Premier League behind Manchester City on Sunday, but Maurizio Sarri’s men made hard work of seeing off Crystal Palace 3-1. 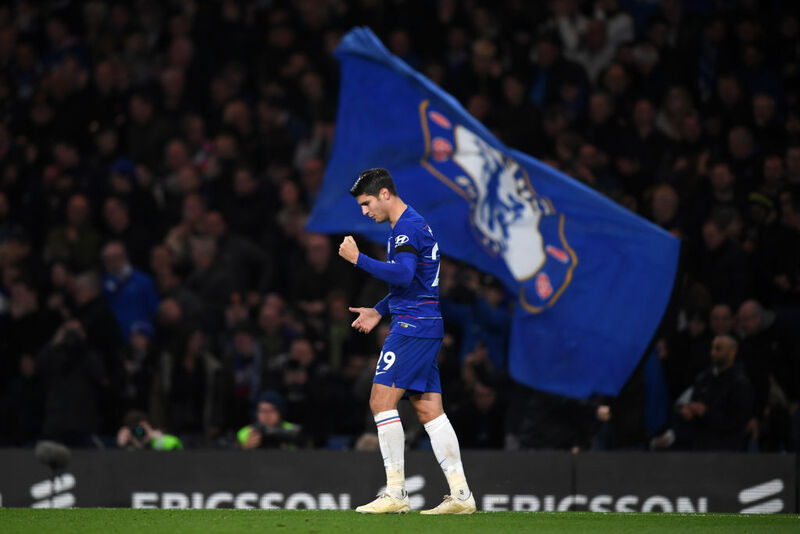 Morata has now scored four in his last four Premier League games after just two goals in his previous 20 domestic matches, and his return to form could be the final ingredient Sarri’s side need to mount a serious title challenge. The former Real Madrid striker gave Chelsea a barely deserved half-time lead from an uninspired first 45 minutes. However, Andros Townsend’s equaliser and the introduction of Eden Hazard from the bench woke Chelsea from their slumber after the break and Morata restored the hosts’ lead before Pedro Rodriguez sealed the three points. “When you have a bad period, it takes long to recover. 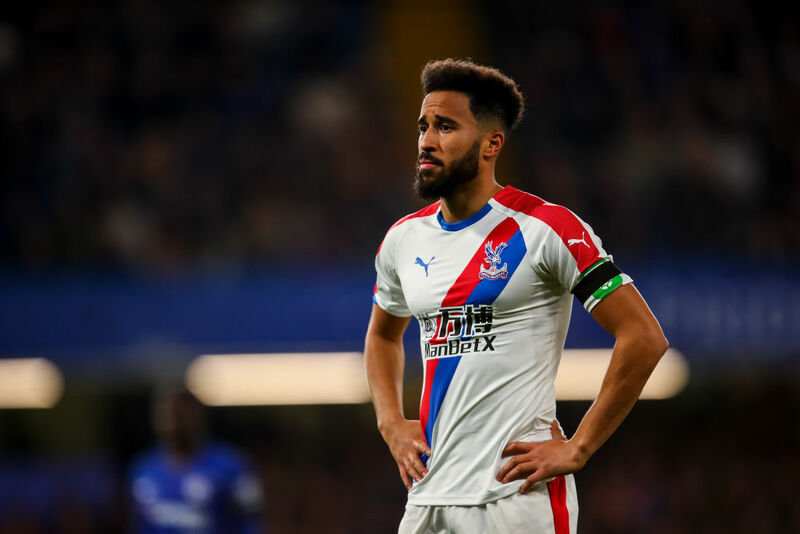 Hazard was only fit enough for a place on the bench on his return from a back injury and his creative spark was badly missed as Chelsea laboured against a well-organised Palace, who also provided a threat on the counter-attack through Wilfried Zaha. “I don’t think we were battered by Chelsea today,” said Palace manager Roy Hodgson. It was Max Meyer who had the visitors’ best chance, but the German international, who is still looking for his first Palace goal since a summer move from Schalke, fired over when well-placed on the edge of the area. The Spanish international showed a confidence that has been sorely lacking for the majority of his Chelsea career by deftly controlling Pedro’s cross before drilling the ball low past Wayne Hennessey. Chelsea could have had a second moments later when Willian blasted home another deflected Pedro effort, but the Brazilian was harshly adjudged to be offside. 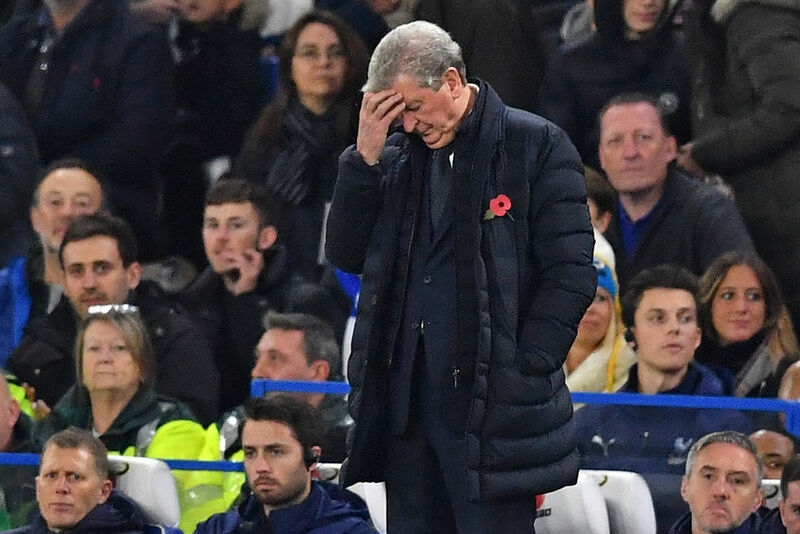 Sarri is now unbeaten in his first 16 competitive games as Chelsea boss, but will know there is still plenty of room for improvement as a sleepy start to the second-half was punished in the 53rd minute. David Luiz was caught ball watching and Townsend played a quick one-two with James McArthur before firing low past Kepa Arrizalabaga. Hennessey did well to parry a powerful Luiz header as the Brazilian tried to make amends for his error. However, it wasn’t until Sarri summoned Hazard and Mateo Kovacic from the bench in the 64th minute that Chelsea took control. Hazard’s first involvement was to be chopped down midway inside the Palace half, and his free-kick found a way through to Morata, who arrowed a shot into the far corner. Five minutes later Chelsea had breathing room as Morata again did well to leave Marcos Alonso’s cross for the onrushing Pedro to slot home. Morata had the chance for his hat-trick when put clean through by Hazard in stoppage time, but failed to fool Hennessey with his attempted chip.